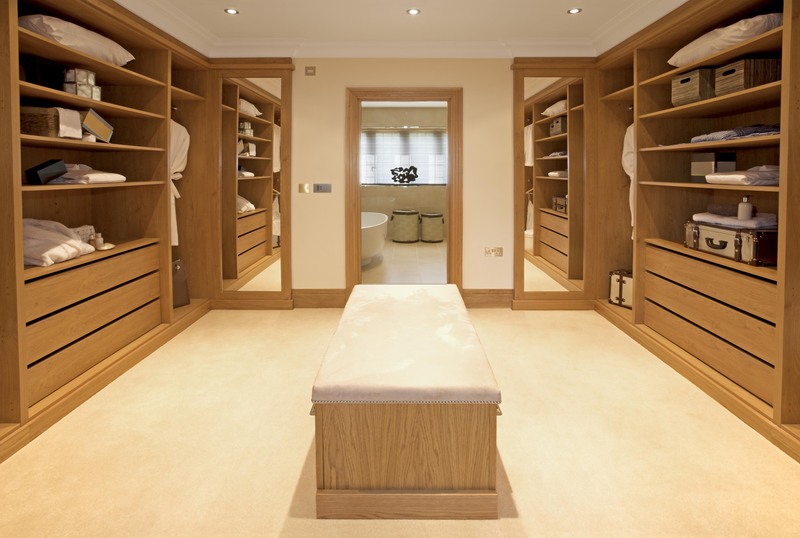 Closet Xperts makes 100% customized closets. You can hand pick every aspect of your closet. Our experienced staff works with industry leading equipment. Our craftsmanship is second to none. With our rendering software you can visualize your new organizational space making adequate changes. We are the Xperts In Organizational Spaces. Our process is simple. 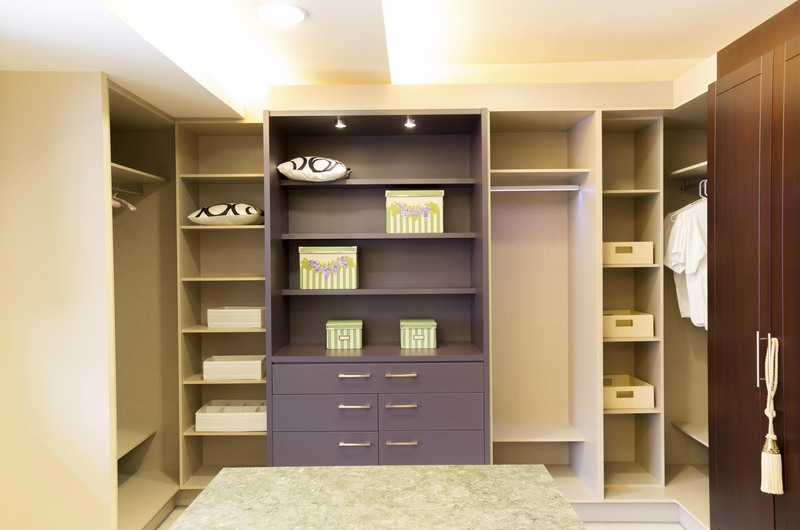 Schedule a visit with one of our closet xperts and together you can evaluate options as well as design your new organizational space in our rendering software. You can choose colors, shapes, options and accessories. 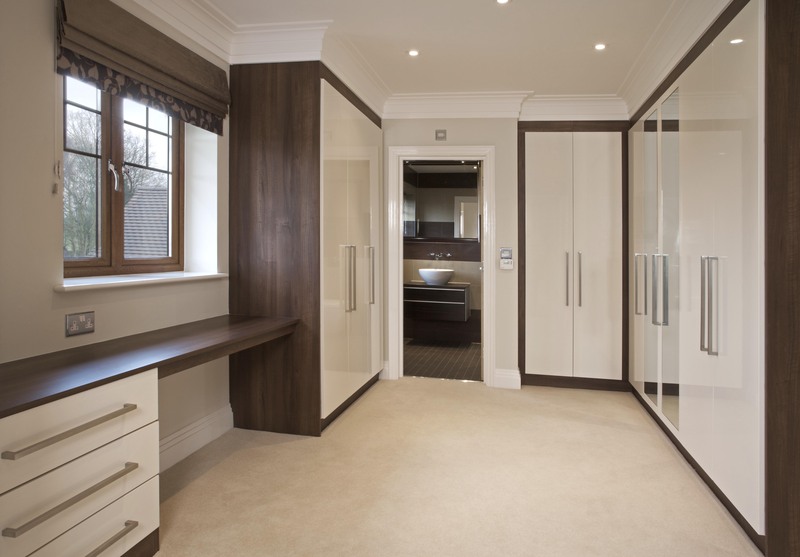 After the visit you will know exactly how your closet will look as well as fabrication and installation information. 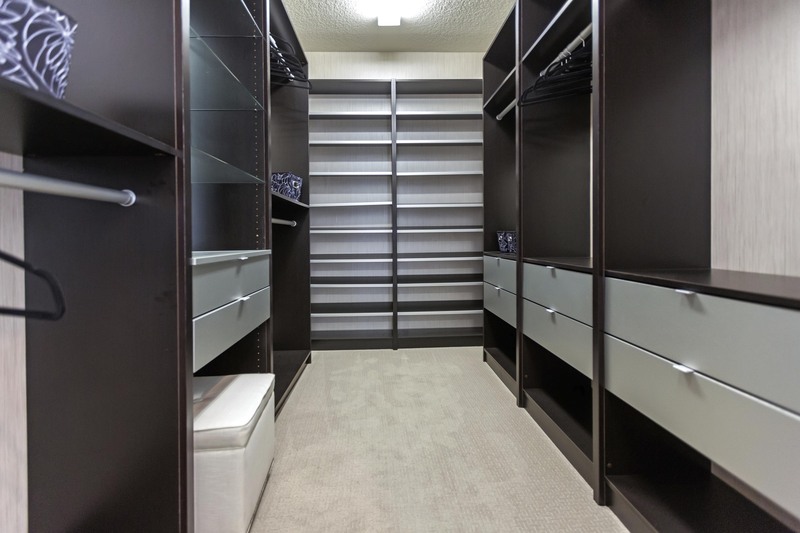 There are closet and home organization companies in the market and then there is Closet Xperts. Closet Xpert’s designers are world class and they can handle any request. They only use the finest materials and are the only company in the region that makes everything 100% in-house (made in Miami). I have used them for all three of my homes for everything including custom closets, my personal office, entertainment centers and children’s playroom. If you care about what you put in your home then there is no better company to use. 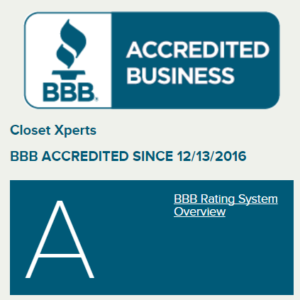 We had our master bedroom closet as well as three other closets in our home redesigned by Closet Xperts. It is unbelievable the difference these designs made. We were able to store everything perfectly and had additional room which was a big plus. I would highly recommend Closet Xperts to anyone considering closet redesign. They provide the right solution to your specific needs! © 2015 All rights reserved. Closet Xperts. 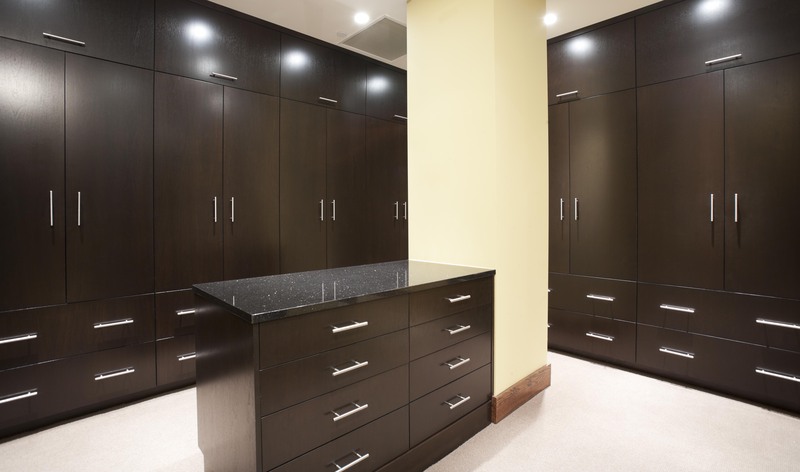 10% Off On Your Custom Closets Project!